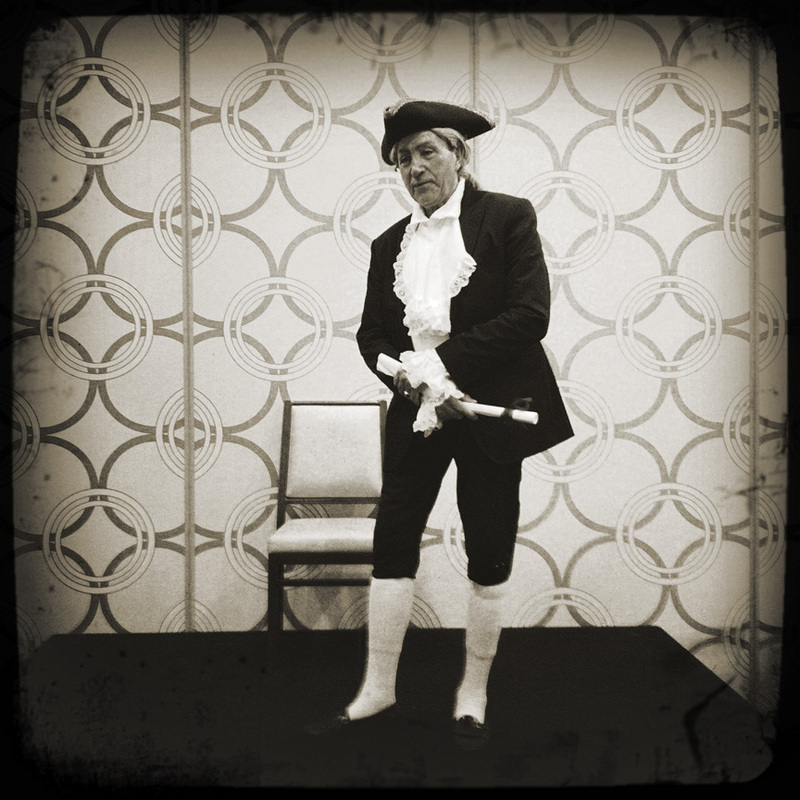 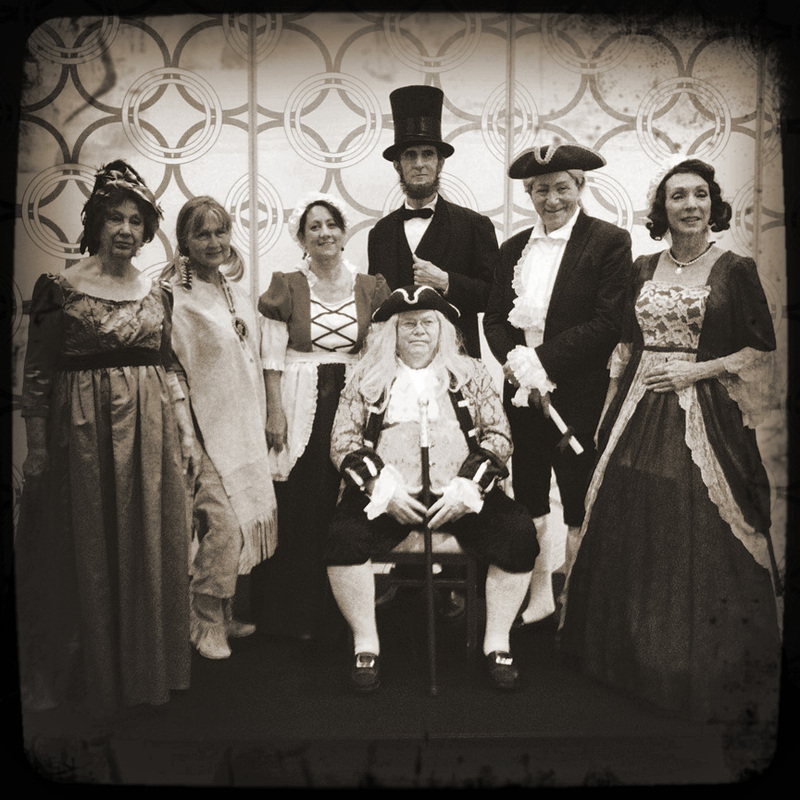 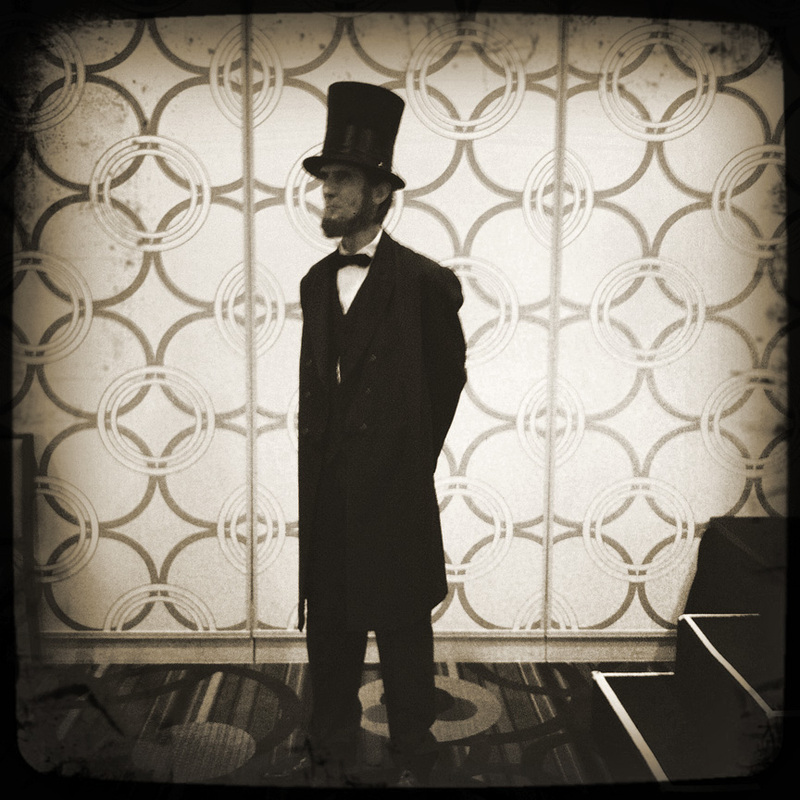 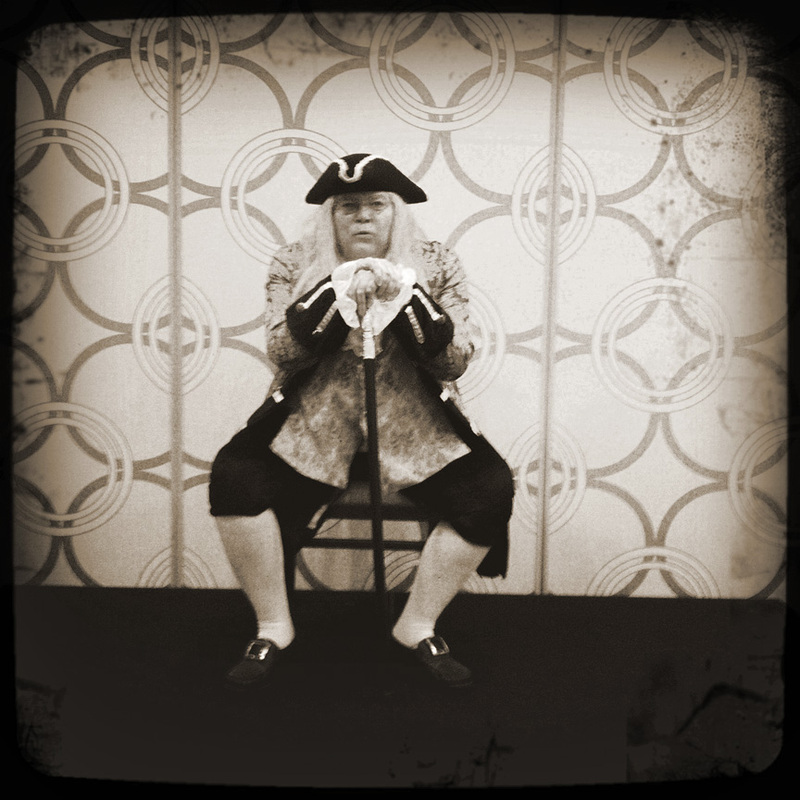 Historic re-enactors today at the California Republican Party Convention at the Marriott Hotel in downtown L.A. Either Alexander Hamilton and/or George Washington. The founders of the U.S.A.